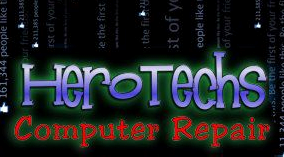 HeroTechs was voted Best Computer Service Company on Long Island for 2011 by the readers of the Long Island Press. We can repair any type of computer be it a desktop or laptop, iPhone, or MAC. We are partnered with most major companies such as Microsoft and Dell and can repair any make or model computer. For any computer repair call HeroTechs today. Located in Massapequa, NY.